Microsoft’s Surface 3 is the affordable Windows 10 tablet belonging to the company, and because we see no visible discounts from the slate means that the company is ready to pull the plug on it indefinitely. With Surface Pro 4 and Surface Book continue to be sold at discounted prices, it is quite evident that Microsoft is ready to bury that hatchet for its $499 tablet. However, Surface 3 was not a disaster like the Surface RT, and its hardware was quite decent to be honest, so one could not fathom why Microsoft would come to a decision to cut off production by the end of this year. 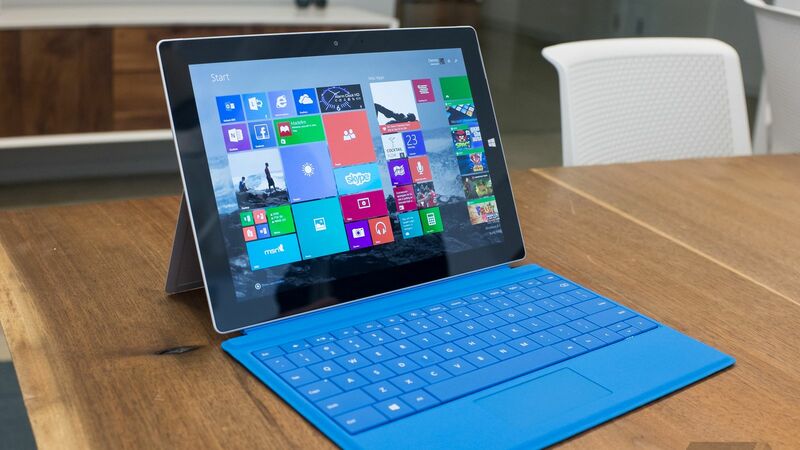 Could it be because Microsoft has something else planned for the successor of Surface 3? While the company has not hinted that it is going to be unveiling anything that could continue providing its consumer base with an affordable Windows 10 tablet, it does seem like the most obvious approach. After all, why would Microsoft just decide to kill off a tablet that has provided you with a decent price/performance ratio? According to The Verge, Microsoft has made the following statement regarding its Surface 3 below. With Surface Pro 5 and Surface Book 2 slated to be released in 2017 featuring Intel’s powerful and highly efficient Kaby Lake series of processors what could a Surface 4 feature as part of its internals? With Intel officially announcing that its Apollo Lake processors are going to be found in Windows tablets and future 2-in-1 products, we have a huge feeling that these chips are what’s going to be powering on the Surface 3 successor. Let us hope that Microsoft maintains that price tag, otherwise there are far more affordable alternatives that will be launched in the future to rival that of Surface 4.